More Breaking News – Kaspersky Labs Knew of NSA Breach Role? In 2015 a government contractor placed confidential, NSA data on his personal computer. This computer was using the Russian-based security solution, Kaspersky Labs. 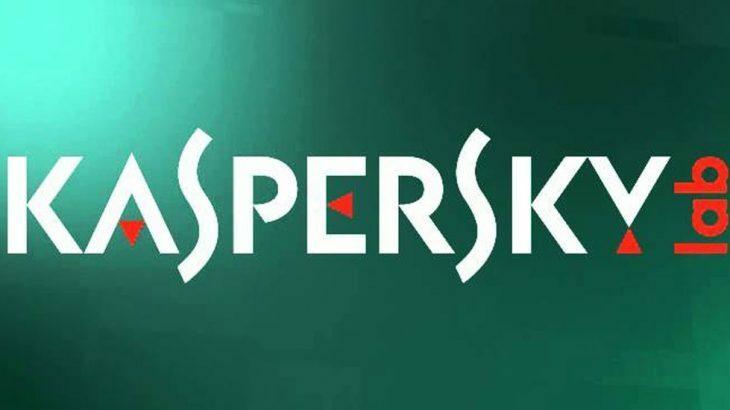 Allegations have been surrounding Kaspersky Labs, regarding inappropriate ties to the Russian government, as well as collusion with the hackers who conducted the NSA breach in 2015. Recently, news broke of a modification to Kaspersky Labs security products, to search for not only malware but broad key words as well. These broad key words can be used to identify specific documents located on a device. Although the key words used in the NSA hack were not released, they were likely “top secret” or “confidential”. It is believed this alteration within the security software, is what led to the successful breach of confidential data from the NSA contractor in 2015. It is quite clear; these alterations must have been made by someone. That particular person is likely a Kaspersky official. Although, Kaspersky Labs continues to deny any involvement. However, this isn’t the first time U.S. government officials believed this could be possible. The U.S. intelligence agencies reportedly spent months studying and experimenting Kaspersky software. The goal was to see if they could trigger it into behaving as if it had discovered classified materials on a computer being monitored by U.S. spies. It is because of those studies, officials were persuaded Kaspersky was being used to detect classified information. TechTalk Slider, tips kaspersky, nsa. permalink.